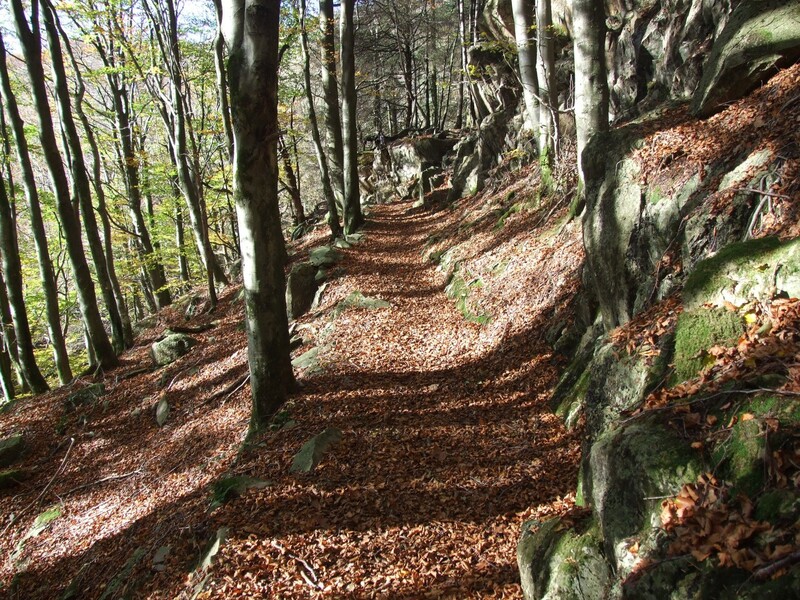 Either moderate or strenuous (participants’ choice), depending on use made of public transport. On Day Four, which is the second point to point walking day, there is no public transport available to shorten the distance: so that there is no need to walk more than 7 miles (11 kilometres), a taxi rendez-vous can be arranged at the midway point, giving participants the choice of driving or walking the second half of the day’s itinerary. This is free of charge provided it is booked in advance. Arrival in Windermere. 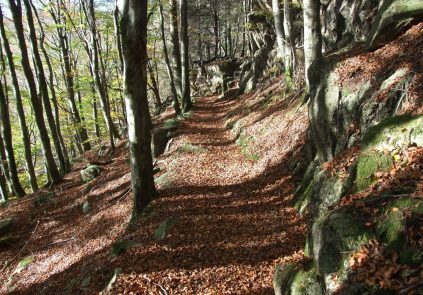 A meeting with our representative will normally be arranged, and practice in map reading can be given, though this would need to be arranged in advance. 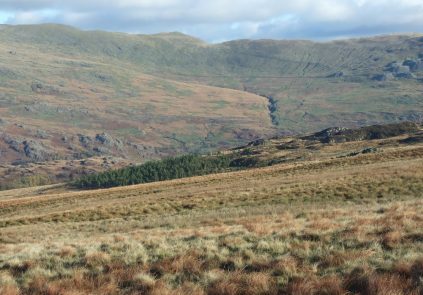 Walk to Coniston via Hawkshead and picturesque Tarn Hows, with public transport available from Hawkshead if required (7 miles or 12 kilometres to Hawkshead, 11 miles or 18 kilometres to go the whole way, with 350 or 500 metres respectively of height gain). 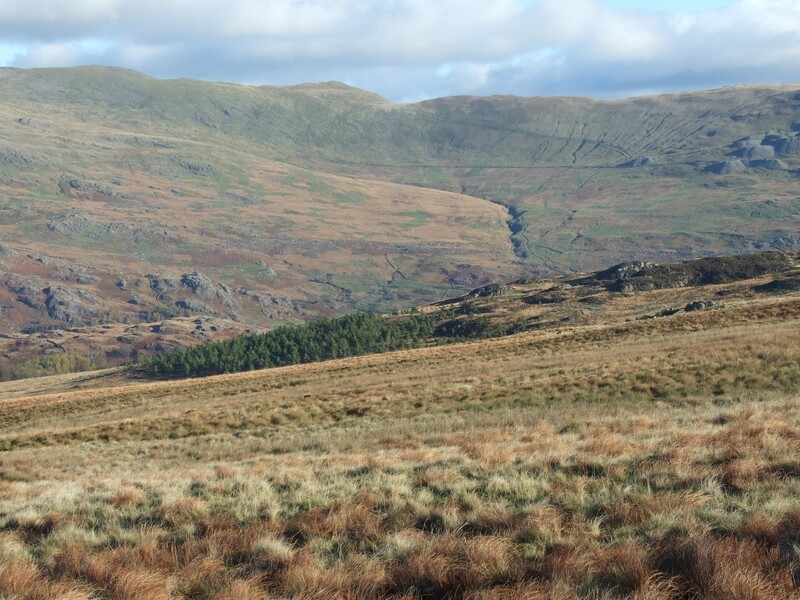 Day in Coniston. Sightseeing or walking available. 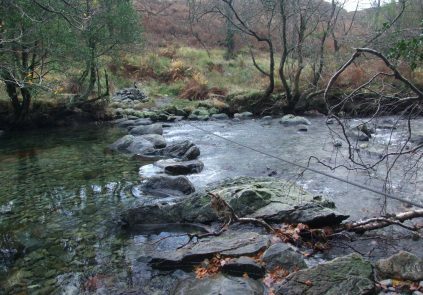 Walk to Eskdale via Seathwaite in Dunnerdale, which many regard as the most beautiful and peaceful of the Lakeland valleys. 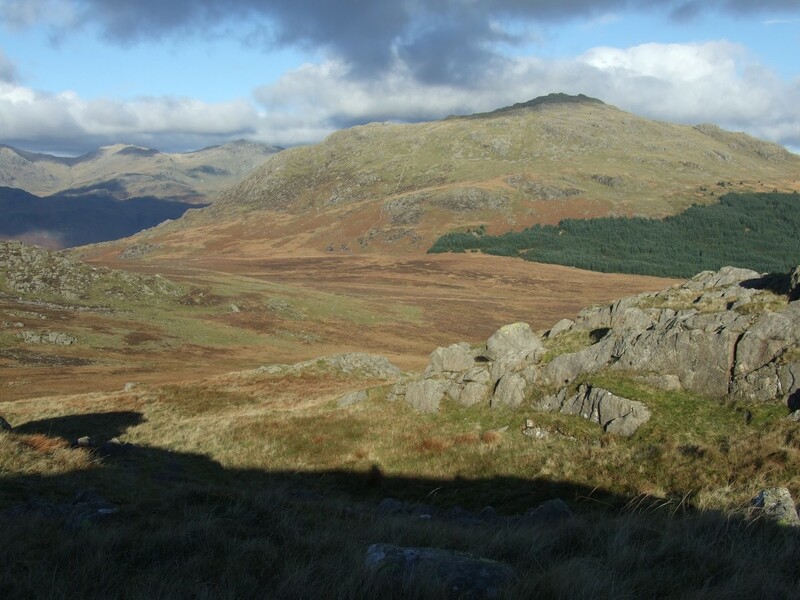 A taxi rendez-vous can be arranged if required at Seathwaite around lunchtime (7.5 miles or 13 kilometres to Seathwaite, 12 miles or 20 kilometres to go the whole way, with 600 or 800 metres respectively of height gain). 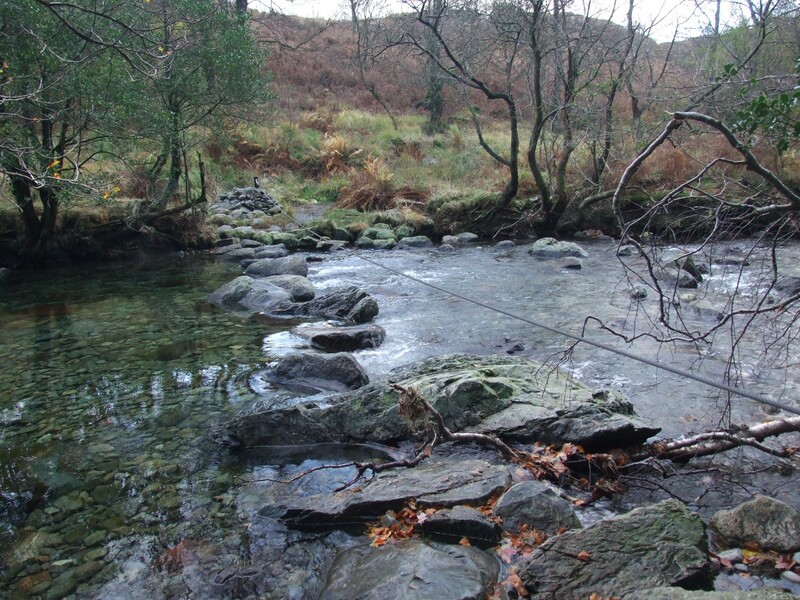 Day in Eskdale. Sightseeing or walking available. 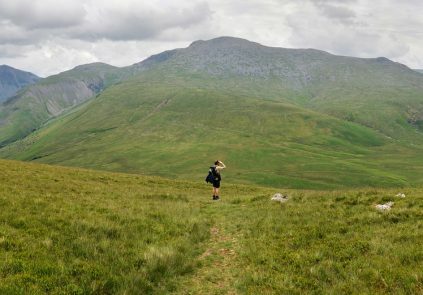 It is possible to walk up Scafell Pike, England’s highest mountain, on this day, but it involves a long approach march, and a better option is to book an extra night at Wasdale Head and climb the mountain from there. 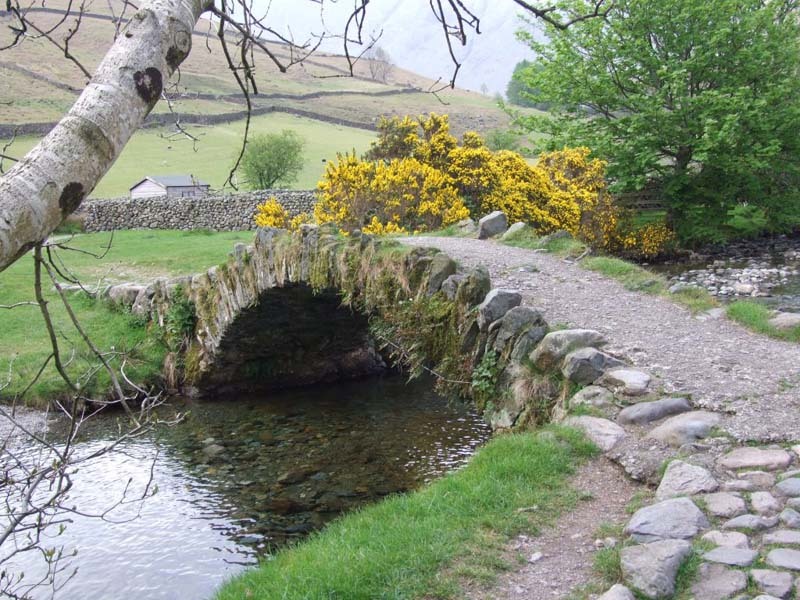 Walk to Wasdale Head via Burnmoor (6 miles or 10 kilometres, with 250 metres of height gain). 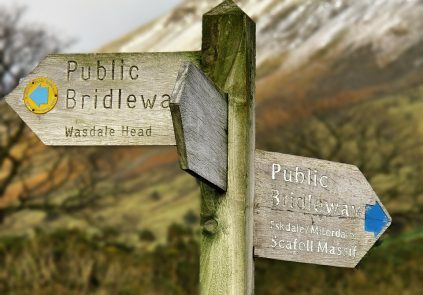 There is a highly scenic (but longer) alternative for a fine weather day, through Miterdale and by the dramatic ridge of Illgill Head. 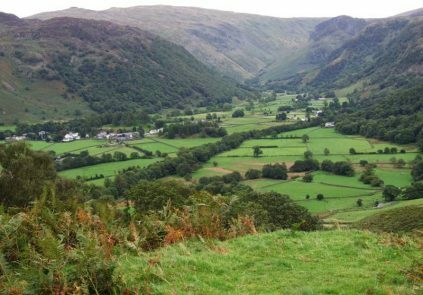 Walk to Lodore via Styhead Pass and Seatoller in Borrowdale (where public transport is available if required). 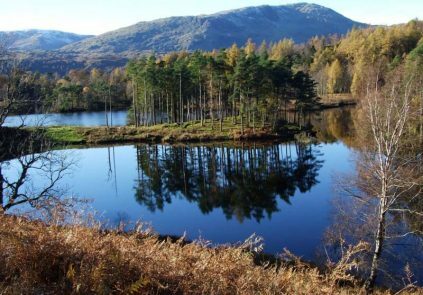 At Lodore catch the launch service to Keswick (6 miles or 10 kilometres to Seatoller, 11 miles or 18 kilometres to go the whole way, with 500 or 700 metres respectively of height gain). 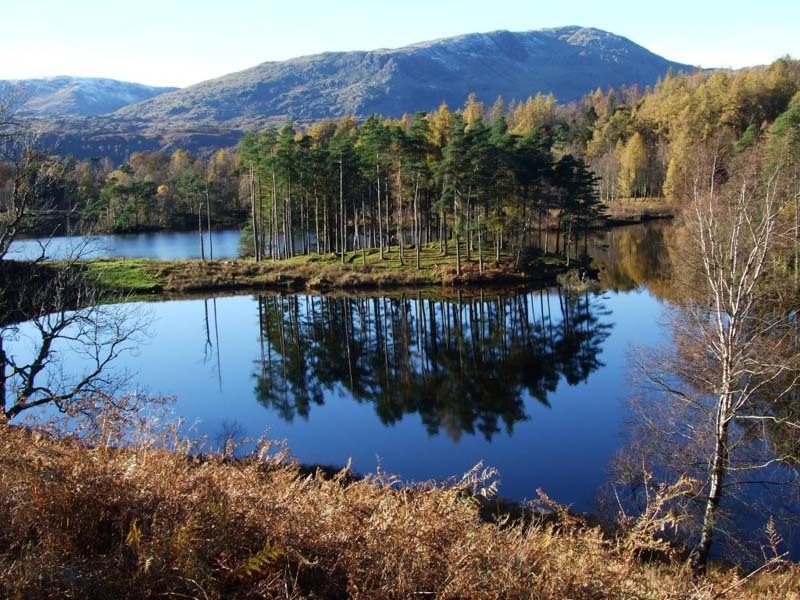 A taxi can be booked from Keswick back to Windermere (at extra cost), or the regular service bus may be used. 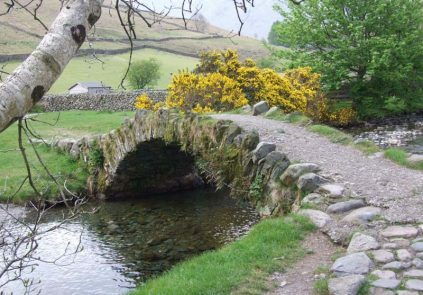 The extension to the tour which takes in Loweswater, with one or more nights spent there, will be available again in 2018, but please note that our accommodation base at Loweswater require bookings to be a minimum of two nights at weekends (Friday / Saturday) throughout the summer, and on all nights during school summer holidays (mid July to end August). 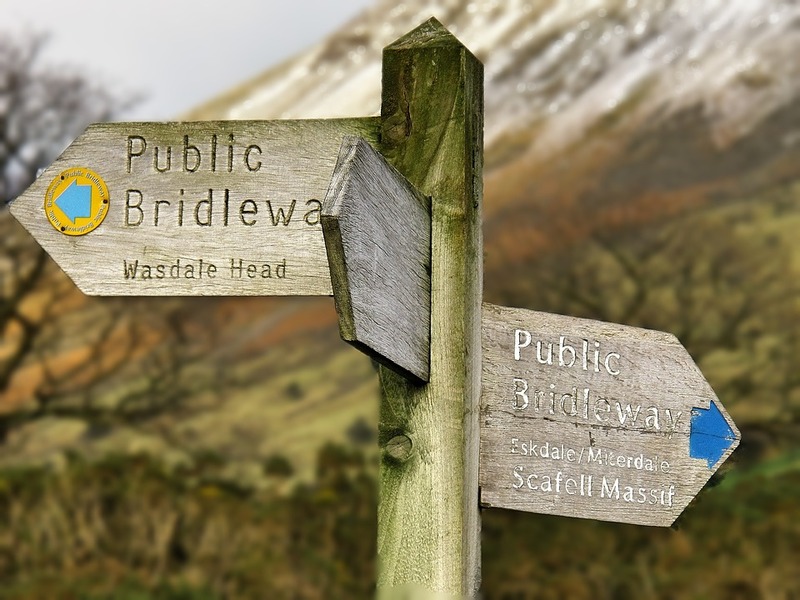 Clients wishing to enjoy the (challenging but superb) walk from Wasdale Head to Loweswater, if accommodation at Loweswater is not available, may do so by booking a second night at Wasdale Head (at the special price which is available) and returning there by taxi after their walk. 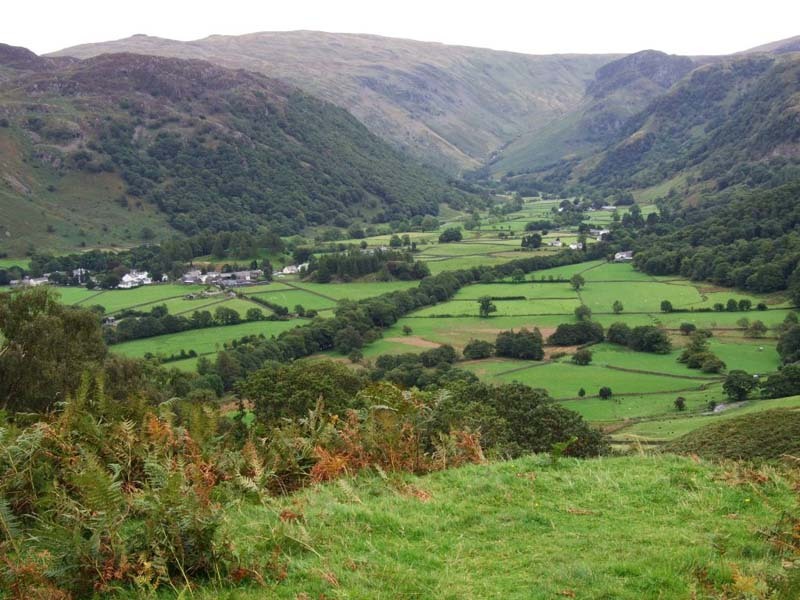 The price will be the same as for the tour with the Loweswater extension. 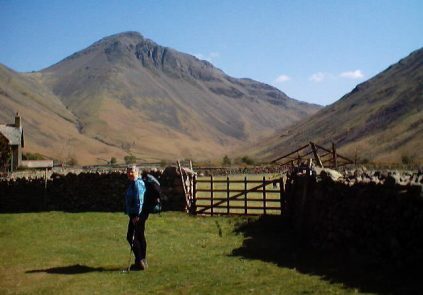 The walk on the final day will then be as per the normal route from Wasdale Head.